It is difficult for me to express the gratitude, admiration, and respect I feel for my coauthor, Susan Golant. I am fortunate to have the benefit of her ability to plan and organize the book as well as her knowledge of the subject. Writing this book took much research and study, more I think than either Susan or I anticipated when we first began the work. Without her help with both the research and writing, the book would not have been possible. From Rosalynn Carter, Helping Yourself Help Others, 1994. My deepest gratitude goes to Susan Golant, my co-author. Without her help with research and writing, this book would not have been possible. She not only worked diligently to gather the needed information from a wide variety of sources, but did so in record-breaking time. I am truly thankful to her for her fine work. From Rosalynn Carter, Within Our Reach, 2010. 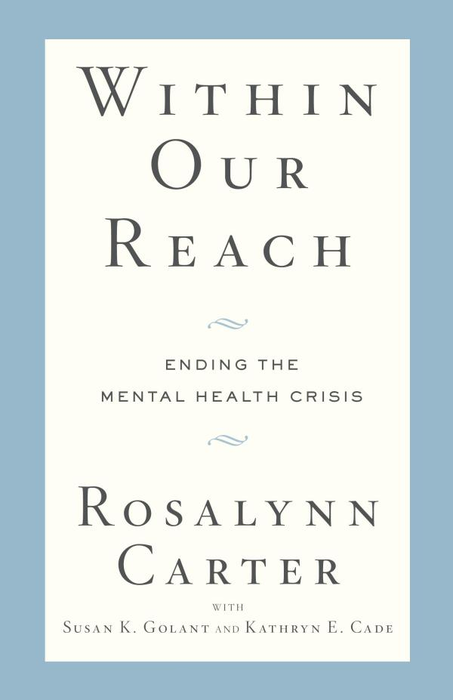 I am grateful for the help of Susan Golant, with whom I have collaborated on other books and who once again was a valuable partner in writing the book. From Morton A. Meyers, M.D., The Prize Fight, 2012. Susan Golant was indispensable in helping to shape the book’s contents. 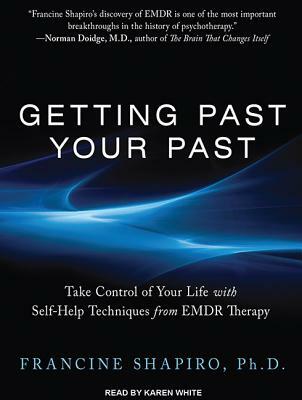 From Francine Shapiro, Ph.D., Getting Past Your Past: Take Control of You Life with Self-Help Techniques from EMDR Therapy, 2013. As for the creation of the book itself, let me begin with a special thanks to Susan Golant for her light editorial hand and stellar assistance with many of the tasks needed to bring the volume to fruition. 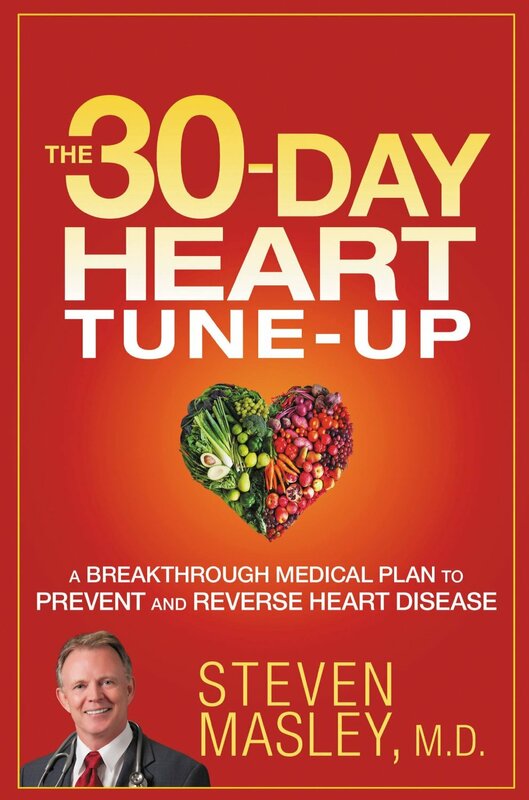 From Steven Masley, M.D., The 30-Day Heart Tune-Up, 2014. I feel very blessed to have worked with Susan Golant, a talented writer, who has artfully edited this book and helped to transform technical aspects into lively discussion. Susan has been a great source of support throughout the book’s creation. 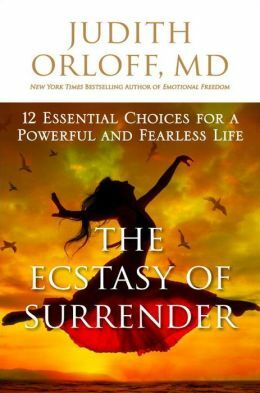 From Judith Orloff, M.D., The Ecstasy of Surrender, 2014. I highly recommend Susan Golant for your book project. She is highly skilled as an editor and has extreme sensitivity to guide you through the intense, sacred process of writing a book. She was my angel editor. Anyone would be blessed to work with her! From Pat Heim, Ph.D., Hardball for Women, 1992. The insight, inspiration, and just plain hard work of my coauthor, Susan Golant, created a book I could not have hoped to have written on my own. From Donald Dutton, Ph.D. The Batterer: A Psychological Profile, 1995. Susan Golant took my tortuous academic prose and opened it up for all to see. From Peggy Claude-Pierre. The Secret Language of Eating Disorders, 1997. I owe a debt of thanks to writer Susan Golant, who came to the rescue when I needed her most. From Deborah Sichel, M.D. and Jeanne Driscoll, R.N., Women’s Moods, 1999. We acknowledge Susan Golant, a skilled word sculptress, who helped us to refine our manuscript, maintaining the heart and soul of the information. She has been a joy to work with. Thank you. From Betty Polston, Ph.D. Loving Midlife Marriage, 1999. Susan Golant, my co-author, I admire and respect you. Without your work, support, and belief in this subject, this book would not have been possible. We laughed and cried and struggled giving birth to it. Your ability to stay with this project even though it entailed more than we both anticipated is admirable. I am grateful for your expertise, focus, intelligence, and empathy. You are a consummate professional. From Susan Weitzman, Ph.D., Not to People Like Us, 2000. My appreciation goes to Susan K. Golant, the book’s midwife, who spent many laborious hours poring over every word after the book had been initially composed. Her intelligence and perceptiveness opened my eyes to aspects of the work that otherwise would have been lost, buried or unmentioned. With her quick wit and agile mind she is skilled at the microsurgery of editing and rewriting, and possesses a keen awareness of what to put where, helping to bring my thoughts clearly into light. She has been a valued contributor and I am honored to have worked with a person of her caliber. From Carol Gallagher, Ph.D. Going to the Top, 2000. I am enormously thankful for Susan Golant, without whom this book would never have become a reality. I have enjoyed working with such a brilliant writer and compassionate human being. I am delighted that our working relationship has blossomed into a lovely friendship. . .
From Pat Heim, Ph.D. and Susan Murphy, Ph.D., In the Company of Women, 2001. Susan Golant took the ideas and made them sing. From Audrey Nelson, Ph.D. You Don’t Say, 2004. I had the supreme privilege of working with veteran writer and author Susan Golant. She and I must have shared a past life. Susan has the gift of taking ideas and transforming them onto paper. From Judith Orloff, MD, Positive Energy, 2004. I am grateful to . . . Susan Golant. . .who helped me structure and shape this book. From Steven Masley, MD, TenYears Younger, 2005. I feel very blessed to have worked with Susan Golant, a very talented writer, who has artfully edited this book and helped to transform technical aspects into lively discussion. She also interviewed subjects from my Ten Years Younger Study and painted their stories into this book beautifully. From Karen Berg: God Wears Lipstick, 2005. Thank you. . . Susan Golant who sculpted my words into form.